Happy holidays from U.S. Army Garrison Bavaria! The following on-post offices and services will be closed or have limited hours during holiday weekends. Closures and hours changes are also listed throughout the year on the Facilities & Closures calendar at home.army.mil/bavaria. For more, or if you are uncertain about a specific office, use our phone book at www.FindItGuide.com. Local nationals are off Dec. 24 and Dec. 31 due to the tariff agreement. This contract is negotiated between the labor union and the Federal republic of Germany. The initial agreement dates back to 1966. Expect limited service these days. Garmisch Gas Regular hours Regular hours 10 a.m. – 5 p.m. 10 a.m. – 4 p.m.
Hohenfels Regular hours Regular hours 10 a.m. – 5 p.m. 10 a.m. – 4 p.m.
Food Court Grafenwoehr Open Open 11 .m. – 6 p.m. 11 .m. 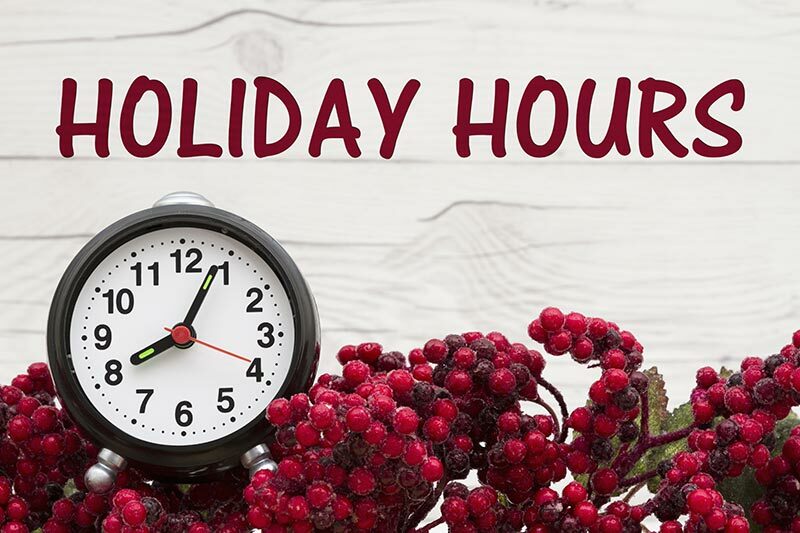 – 6 p.m.
Netzaberg Closed 7:30 a.m. – 3:30 p.m. 4 p.m. – midnight 9 a.m. – 1 p.m.
Hohenfels Closed 8 a.m. – 1 p.m. 7-9 p.m. 8 a.m. – 1 p.m.
Vilseck 9:30 a.m.-1 p.m. 7 a.m. – 2 p.m. Closed 10 a.m. – 2 p.m.